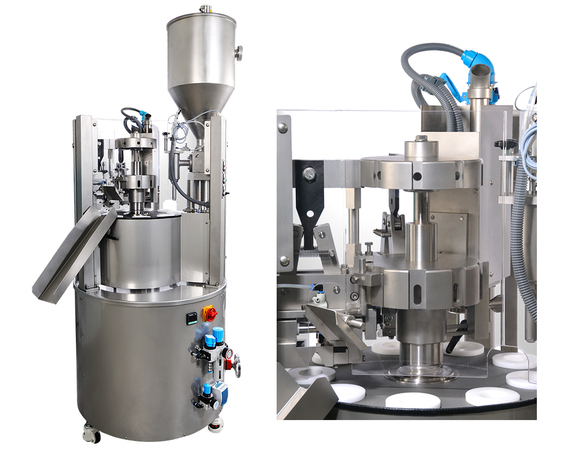 Again this year we will be present at the fair FachPack in Nuremberg. You can expect a team that like to take care of your questions and discuss solutions with you for your automation problems. We are happy to introduce you our latest development - our oval tubes machine TU110 - and show you our models TU25 and TU60 MEC. 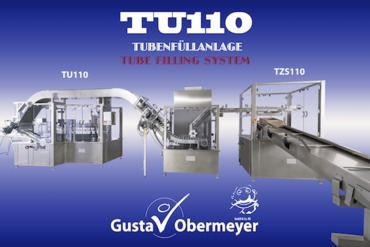 Our new TU110 - an oval tube filler with many possibilities. Up to four lanes and up to 240 tubes p.m. (mech.) fast! 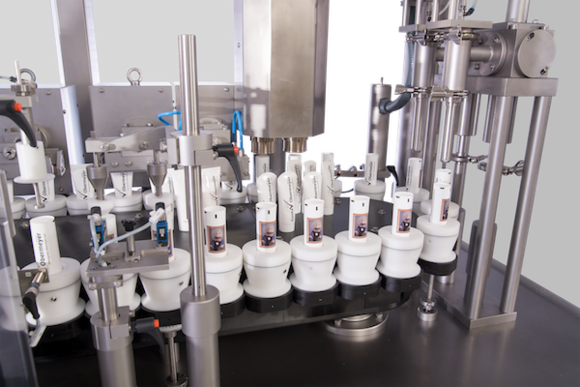 This includes the new TKS - a servo-controlled tube feeder from the box. Our TU25 - the smallest fully mechanical tube filler in the world will be on show as well as our TU60 - this time in mechanical design. 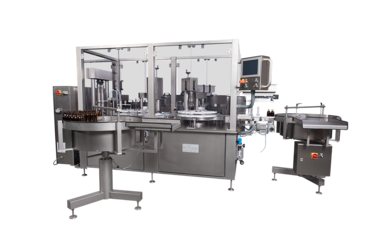 And of course, we will demonstrate our latest developments as our bottle filler for nasal spray, eye drops and cough syrups.